Get a Two for One Wine Tasting Deal at Hill Family Winery. 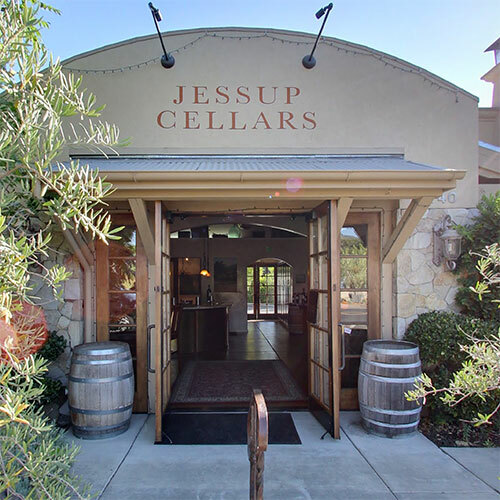 FREE coupons, FREE wine, FREE advice to help you plan a trip to Napa - on a budget! DETAILS: No reservations required for bar tastings. Groups of 6 or more can reserve a table in advance. WALLY SAYS: Some wineries can get so stilted and snobby but not Hill Family, an unassuming storefront with a beautiful space inside. Rustic and casual, Hill Family's tasting room has everything from electric guitars to antiques. And yes, open later until 6PM so a great last stop before dinner. Part art gallery, part winery, two for one tastings with Priority Wine Pass.